ZHEJIANG JINGLI BEARING CO,.LTD.-Company News-﻿Zhejiang Jingli Bearing Techology Co.,Ltd. opened a new website! Zhejiang Jingli Bearing Techology Co.,Ltd. opened a new website! 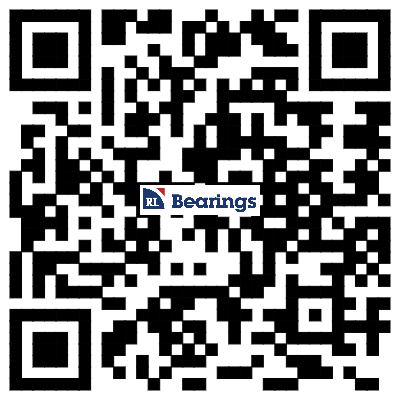 JL Bearing has a good brand image in China and its products are mainly exported to the United States, Japan, Southeast Asia, Europe and other countries. We will continue to improve our products and services to meet our customers and We are willing to establish long-term, mutually beneficial relationships with you.